Ghost at 2870 East Wanda Way, Holladay. Salt Lake County Tax Appraisal Cards, parcel 22-02-305-010. 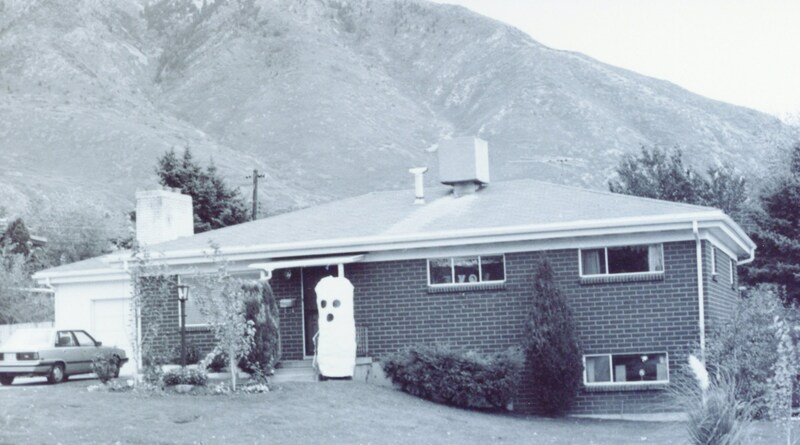 This entry was posted in Salt Lake history. Bookmark the permalink.